But he appears to be trying to rehabilitate his image and regain influence in Gaza, where he has developed a relationship with the new Hamas leader, Yehya Sinwar. The two grew up together in the Khan Yunis refugee camp in the southern Gaza Strip and attended the same university. One reason Mr. Sinwar may be willing to meet with him is that Mr. Dahlan comes bearing money. The reconciliation program is backed by a $50 million pledge from the United Arab Emirates, where Mr. Dahlan has been living since 2011. 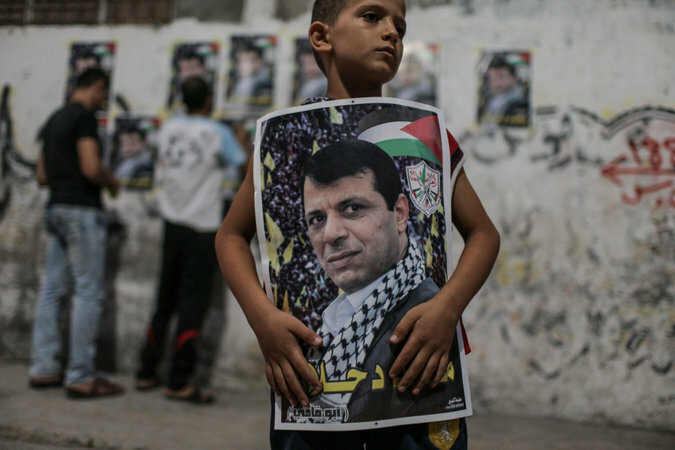 A Palestinian boy holding a poster of Mr. Dahlan in the Khan Yunis refugee camp, where Mr. Dahlan grew up. “Today, Hamas has recognized that Dahlan is a powerful man in the region,” said Imad Mohsen, the spokesman in Gaza for the Fatah Democratic Reformist Current, a splinter group established by Mr. Dahlan in opposition to Mr. Abbas. Last month, the reconciliation program organized a series of public events across the Gaza Strip, bringing together bereaved families affiliated with both Hamas and with Fatah, which still has sizable support among ordinary Gazans. So far, four families have received the payouts, out of a total of 700 expected to receive compensation. The program is unlikely to help resolve the broader schism dividing the two main Palestinian political groups, whose relations have continued to deteriorate as the Palestinian Authority withholds funds from Gaza to press Hamas into yielding control there, so far without success. To the contrary, the program, largely driven by Mr. Dahlan’s long-shot bid to regain a political foothold in the Palestinian territories, may reflect a deepening split within Fatah. Mr. Dahlan lacks the support of Fatah leaders in the West Bank, and polls show that he has little support among the people there, according to Ghassan Khatib, a political scientist at Birzeit University in the West Bank. Some see the program less as an effort to end the long feud between Fatah and Hamas than as an alliance of convenience between Mr. Sinwar and Mr. Dahlan. 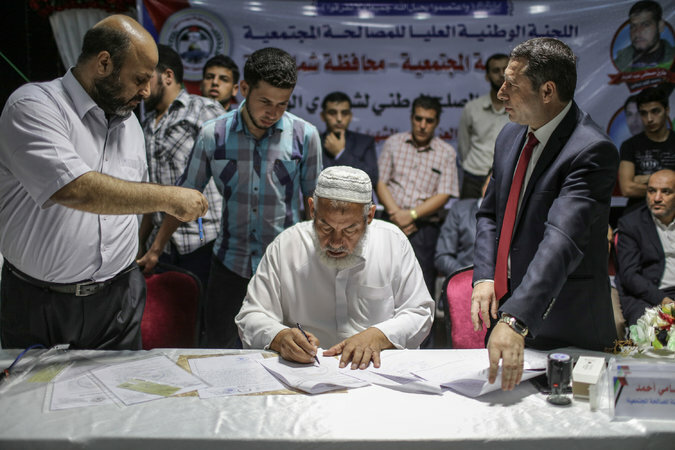 A Hamas supporter, Abd al-Aziz, signing a social reconciliation agreement at the event in Beit Lahia. His son, Tarek, was killed during clashes between Hamas and Fatah in 2007. Still, the program is seen by some as a promising beginning, if only for Gaza. Mr. Dahlan, Mr. Sinwar and their aides have met several times in Cairo over the last year, under the auspices of the Egyptian government, which has its own interest in preserving stability in Gaza, a seething, impoverished and isolated area on its border. Salah al-Bardawil, a senior Hamas official, said the reconciliation program was one of the most important issues discussed in Cairo. Some on the losing side in the 2007 war in Gaza also see a need to reconcile with their foe, if reluctantly. In recent months, five local reconciliation committees came up with an initial list of those to be compensated. It included 380 families from Fatah and 320 from Hamas, according to Mr. Mohsen, the spokesman for Mr. Dahlan’s Fatah offshoot. An additional 800 people injured during the clashes were to receive smaller payments. 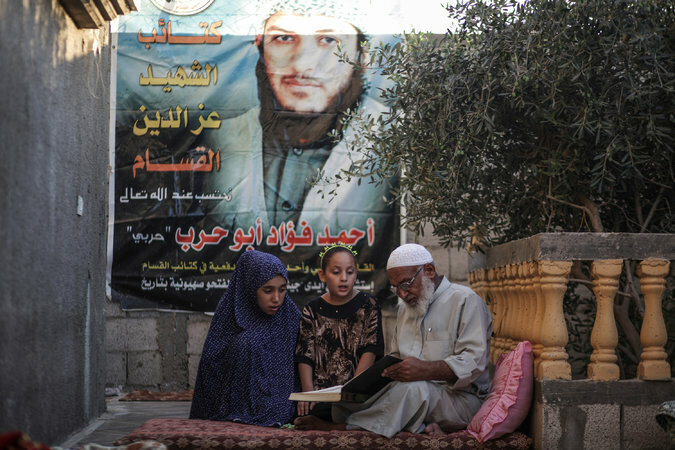 Fouad Abu Harb with his granddaughters beneath a poster of his son, Ahmad, a Hamas commander who was killed by a Fatah gunman in 2007. Mr. Abu Harb said he would participate in the reconciliation on the condition that his son’s killer does not return to Gaza. Even with payments of $50,000, that task will not be easy. Fouad Abu Harb, whose son, Ahmad, was killed by Fatah, told the commission that he would participate in the reconciliation on the condition that the man who killed his son does not return to Gaza. 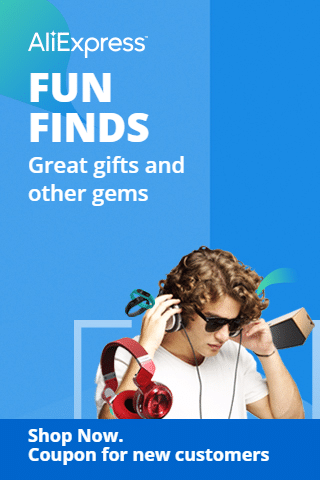 And not everyone in his family is ready to forgive. Around the time that Ahmad Abu Harb was shot, two of his younger brothers were detained by Fatah for three days and tortured, their father said. “Now they have grown up and are full of hatred toward the killer,” he said. The son of Bassem Qotob, an officer in Mr. Dahlan’s security force who was killed by Hamas militants in 2006, said he was willing to accept the compensation, which is also being offered to families of victims of interfactional fighting before and after 2007. Mr. Qotob’s son, Khalil Qotob, was 18 at the time of his father’s death and never discovered the identity of the killers. Some families said they insisted on “qisas,” the Islamic principle that allows a murder victim’s closest relative to take the life of the killer. Abu Osama Hilles, 51, from Shejaiya in eastern Gaza, said 22 members of his extended family, mostly Fatah members, had been killed in the conflict, including his older brother, Shehta, who was killed in 2008 when five masked men from Hamas’s military wing raided his home.